CANNI is the Community Archiving Network for Northern Ireland. The Project gives an opportunity for communities in Northern Ireland to present and raise awareness of their work at a local level and to share experiences, knowledge and connect with others within Northern Ireland and further afield. The term archiving, in this context, means a treasury of information embracing the past, present and the future. The project is co-ordinated by a partnership between the Ulster Folk and Transport Museum, the Ulster People's College and the Northern Ireland Reminiscence Network. The development of CANNI is supported by the Big Lottery Fund. 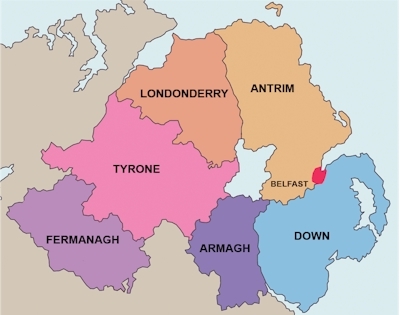 These groups come from all over Northern Ireland, some are new groups, some are old groups. Some have computer skills, some don't. Their members all have a variety of interests and experience. They all have in common an interest in creating an archive.